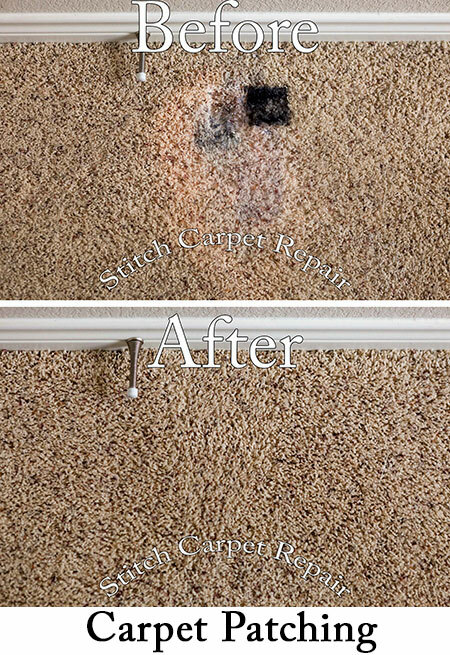 No bait and switch pricing. 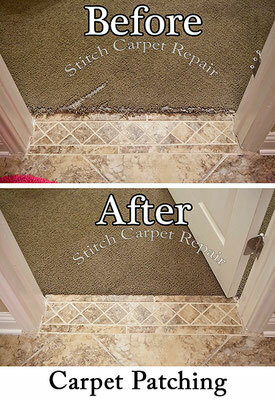 Stitch Carpet Repair in the heart of Austin TX. 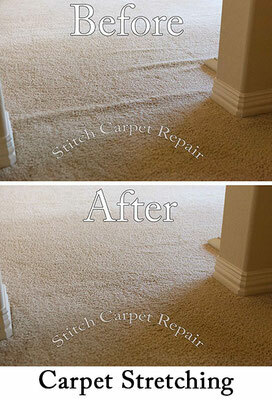 proudly serving Travis, South Williamson, and Hays County. 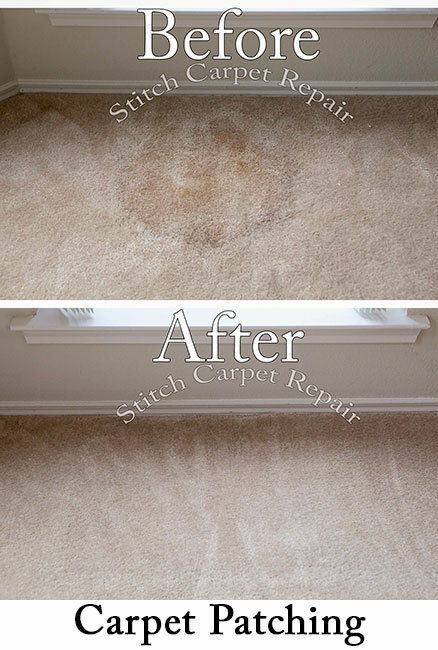 Stitch is a professional residential carpet repair company that specializes in carpet repair, stretching carpet and carpet patching. 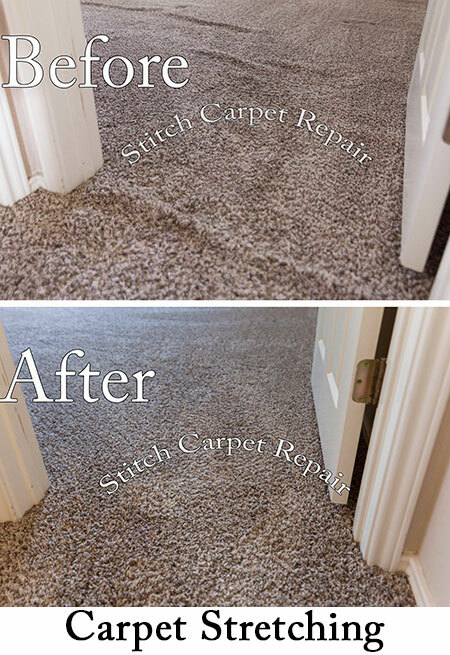 By focusing on just carpet repairs and carpet installation for the past 20 plus years has allowed me to gain a considerable amount of experience and knowledge. 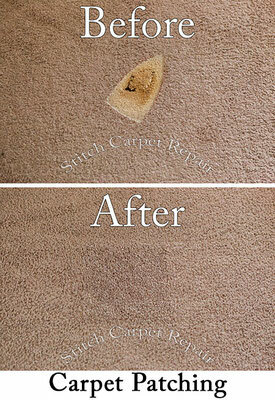 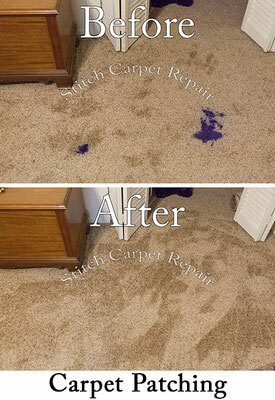 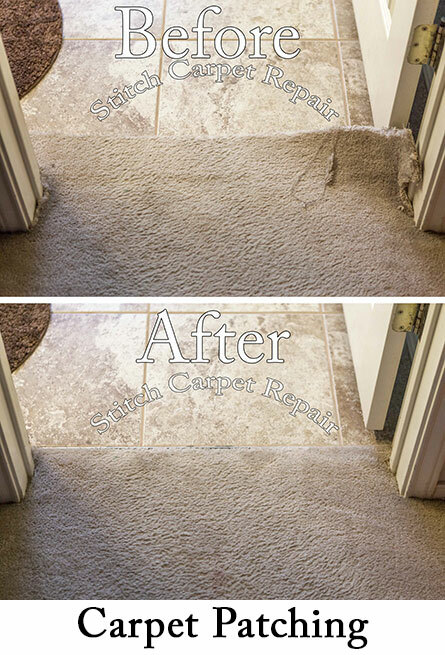 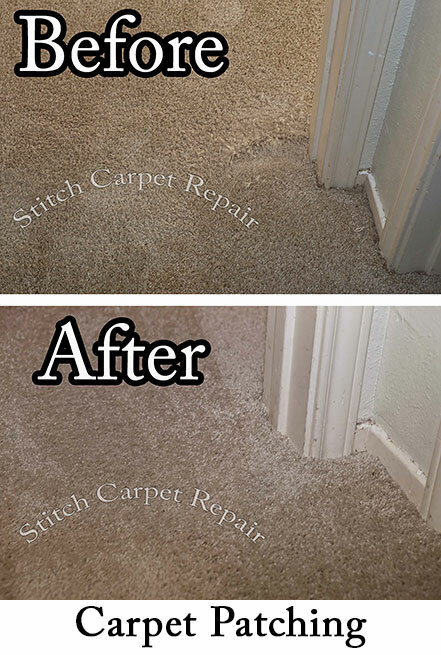 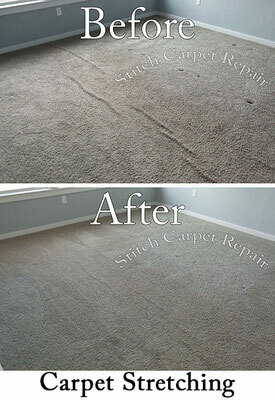 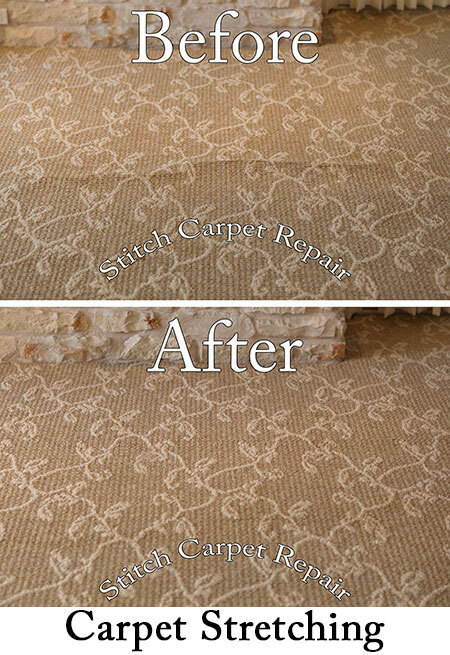 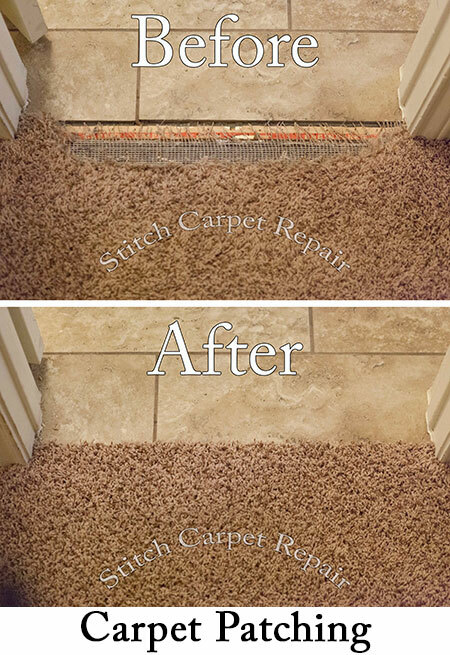 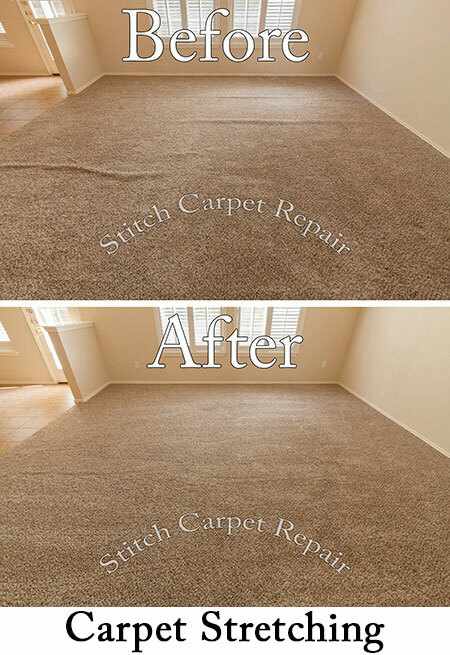 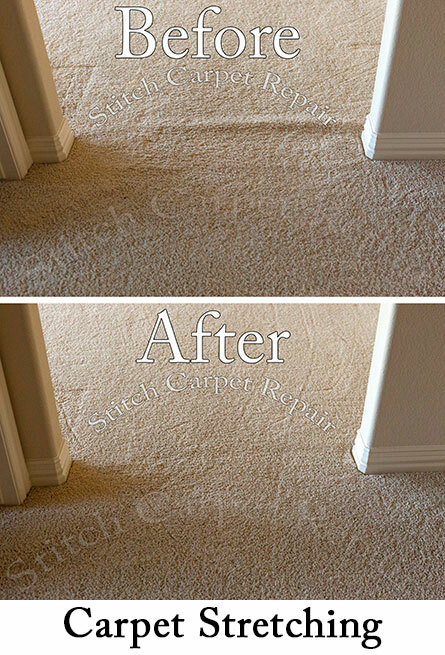 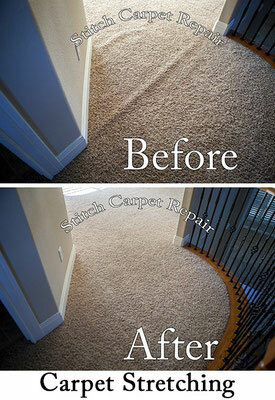 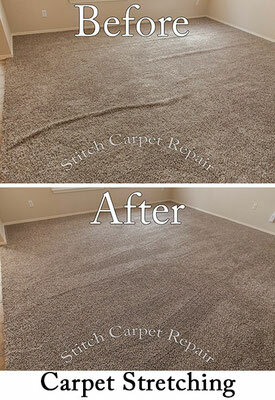 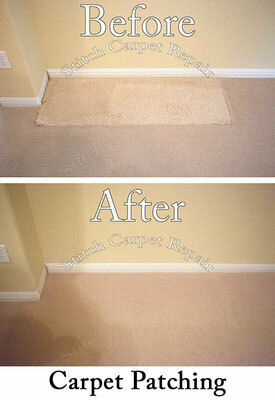 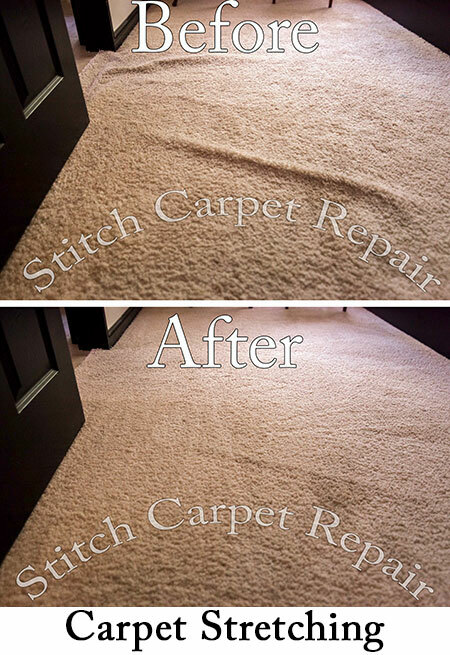 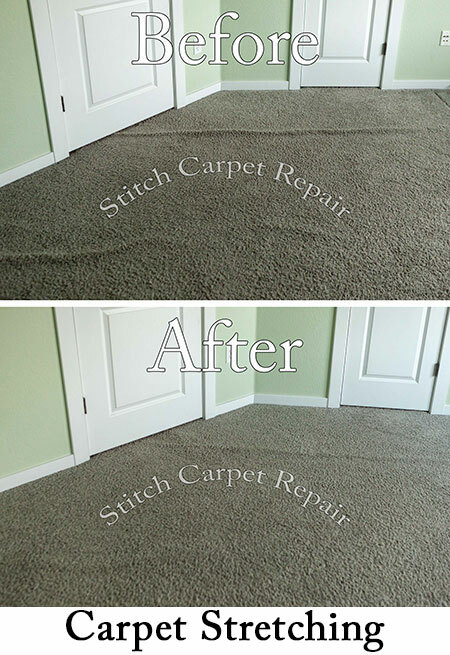 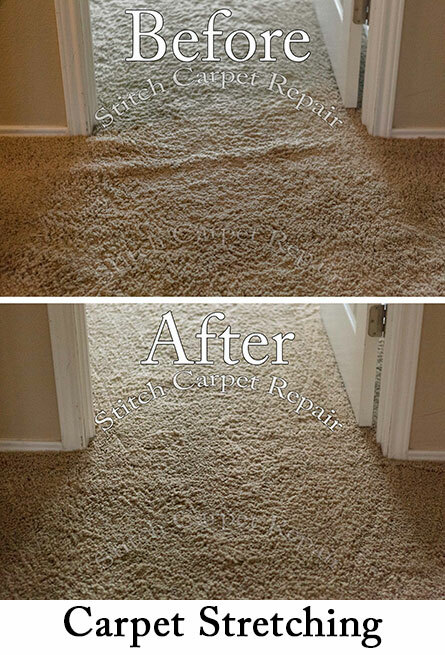 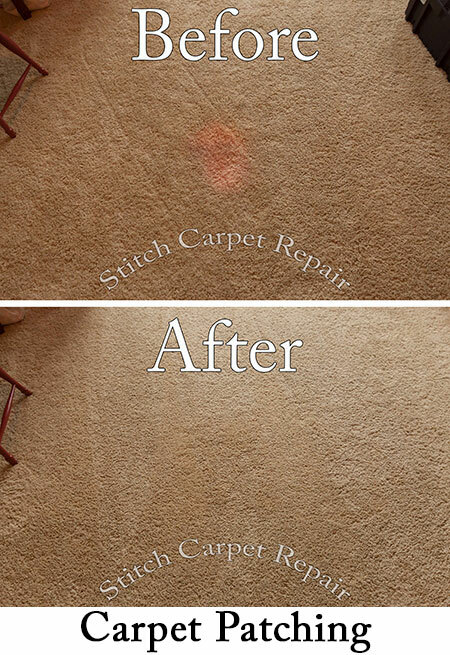 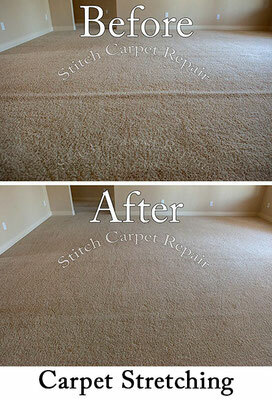 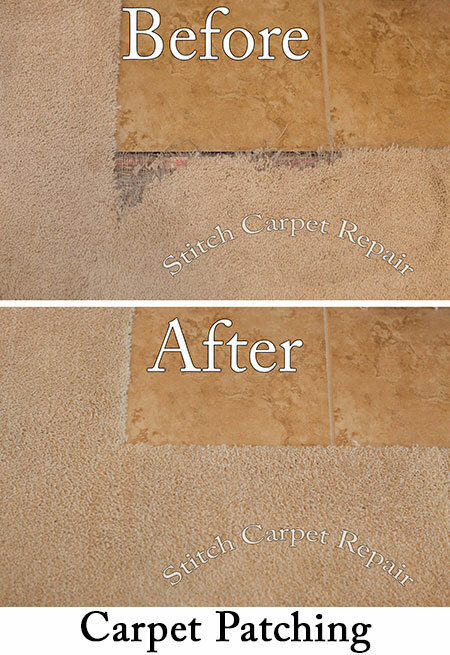 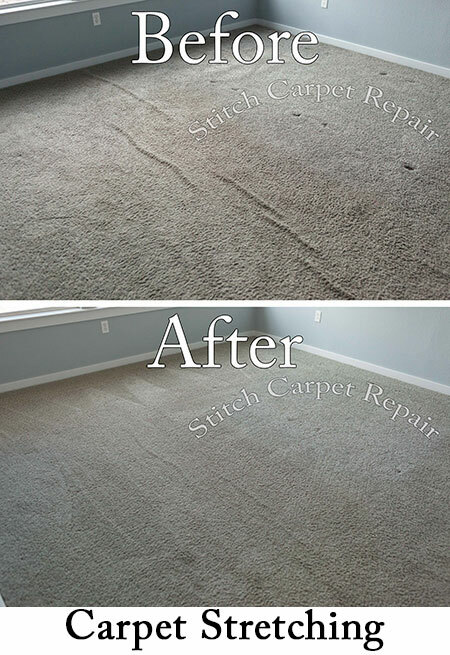 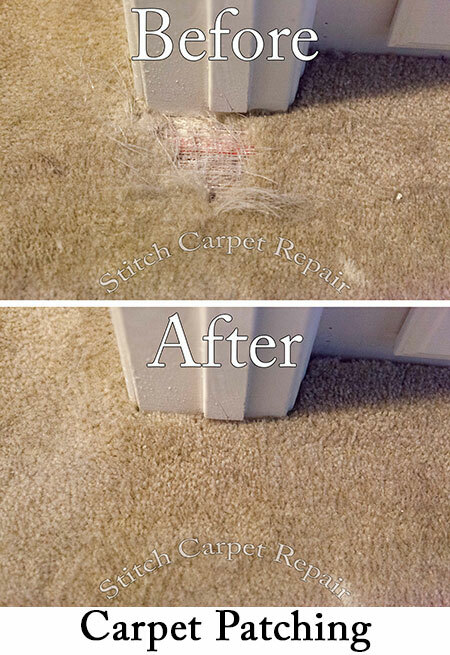 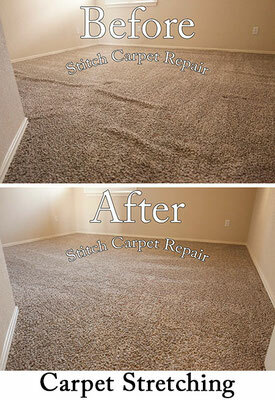 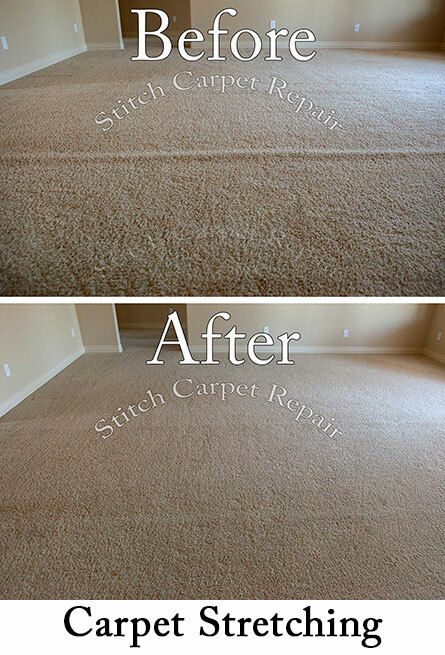 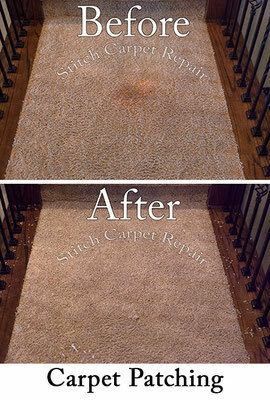 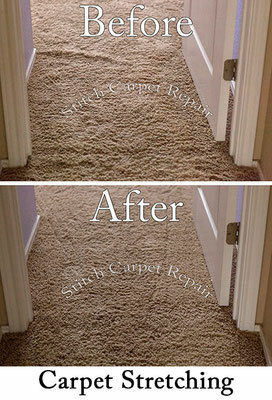 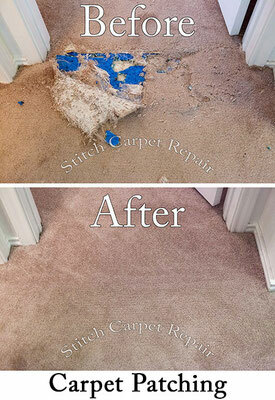 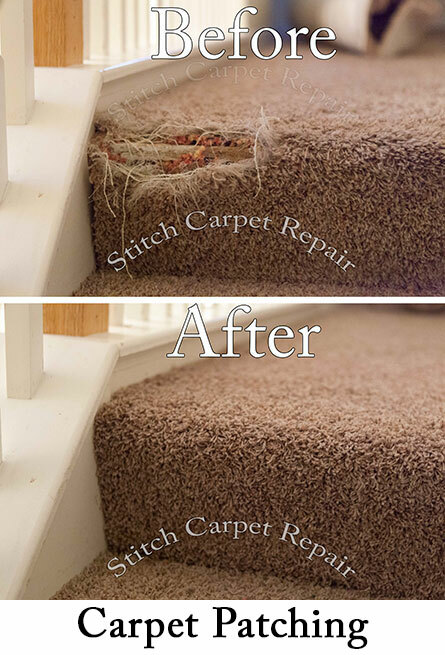 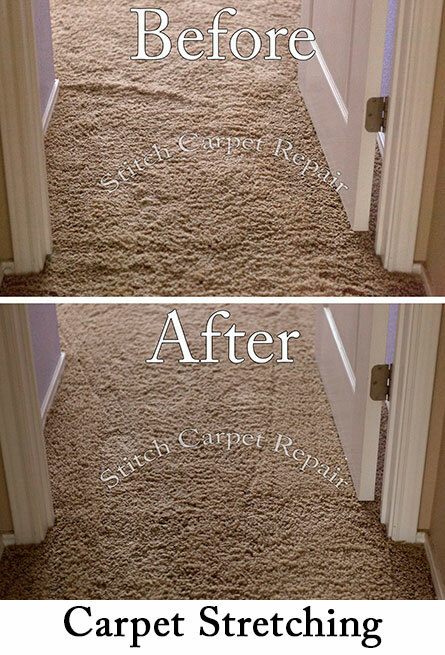 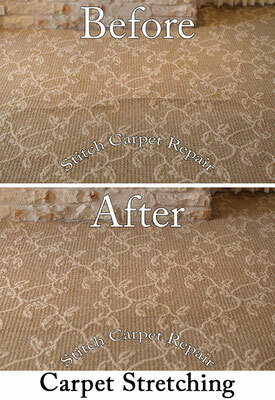 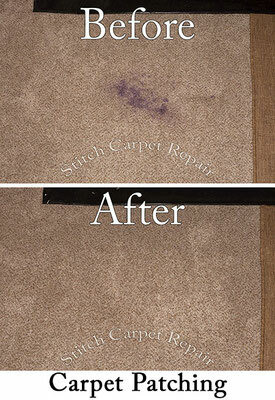 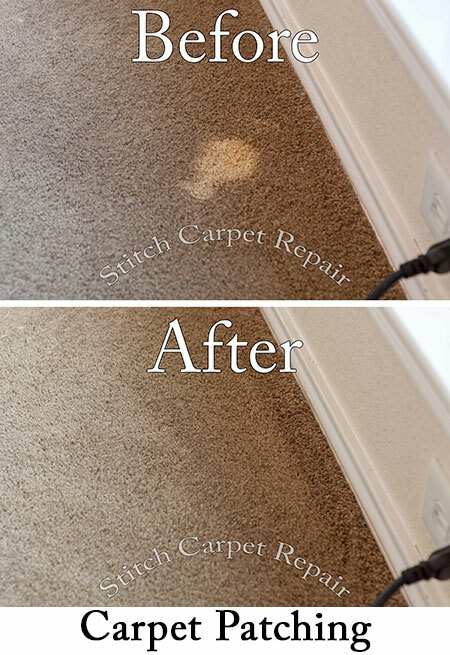 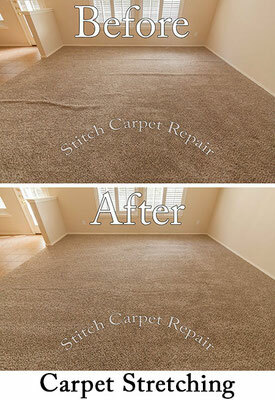 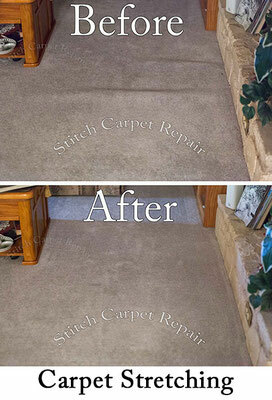 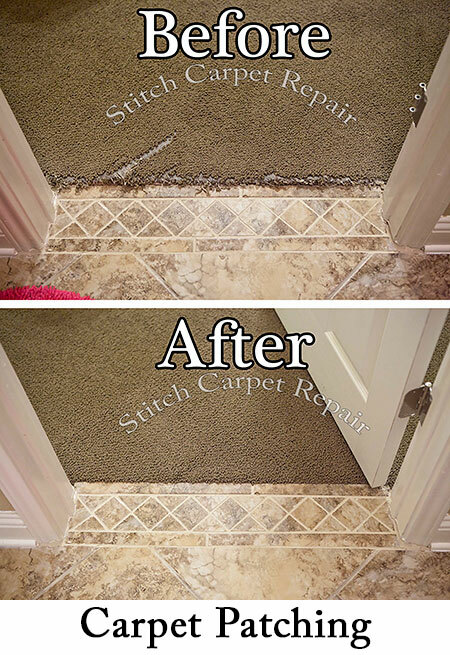 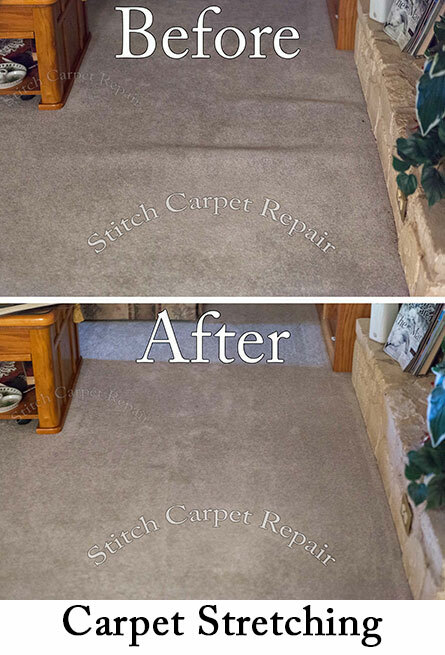 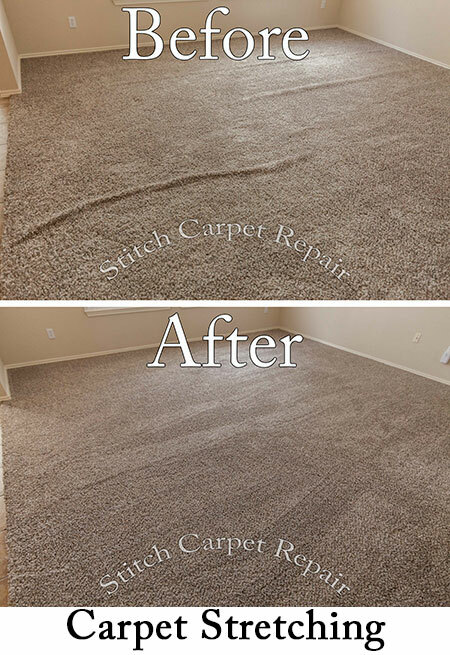 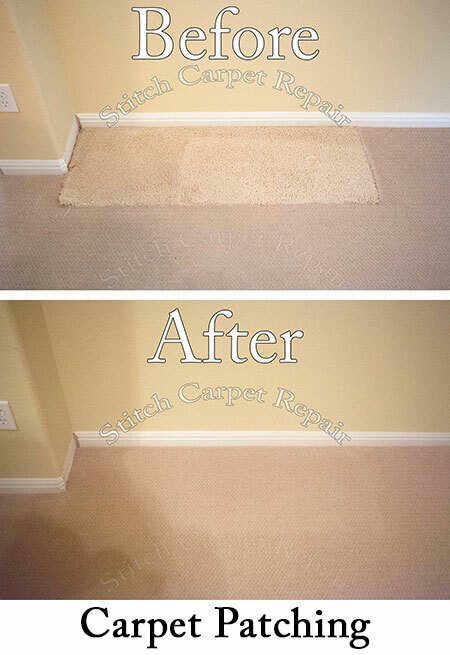 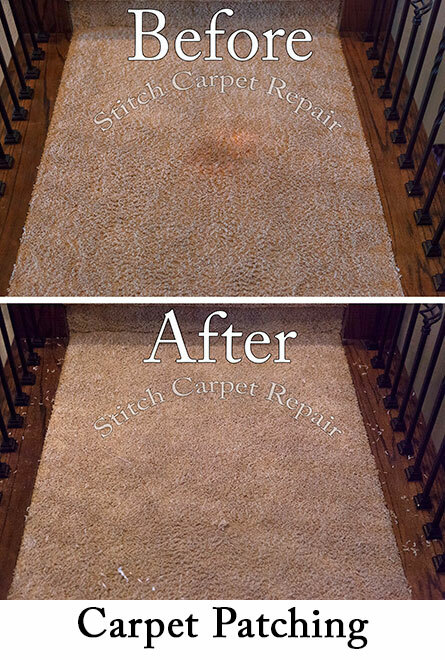 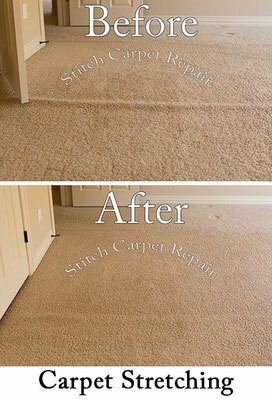 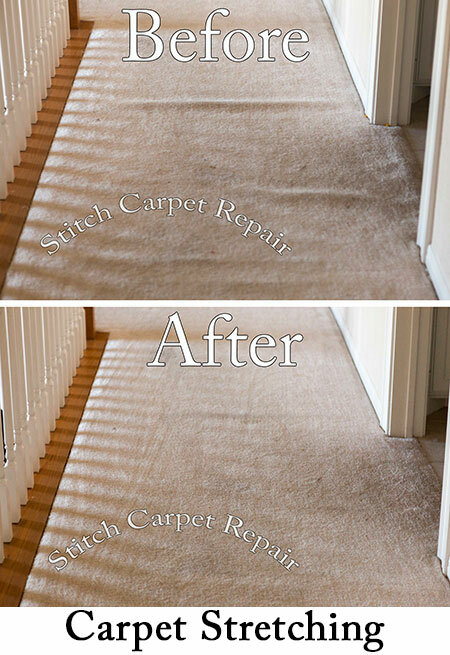 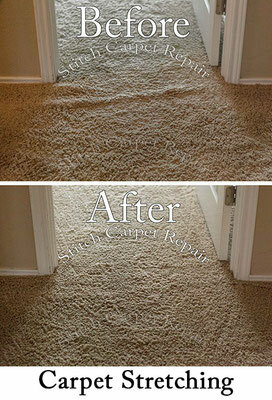 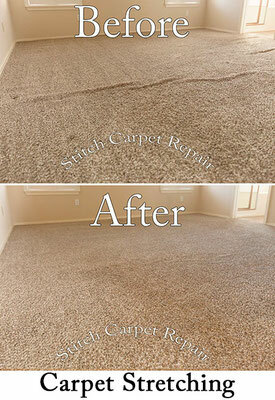 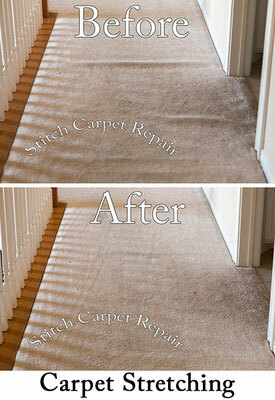 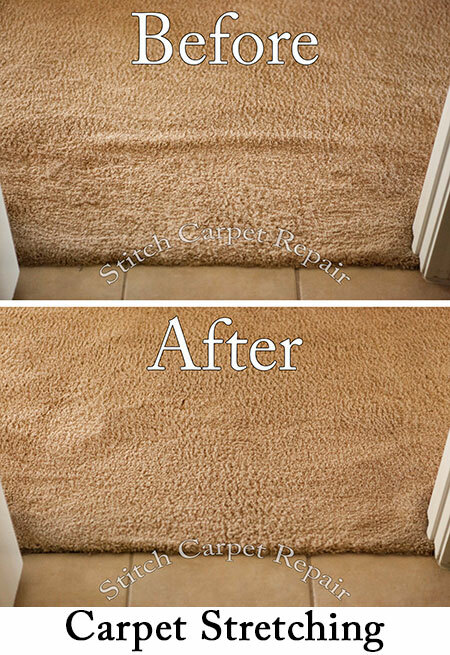 When you call Stitch Carpet Repair You will talk directly to your carpet repair professional. You will always get straight answers to all your questions. 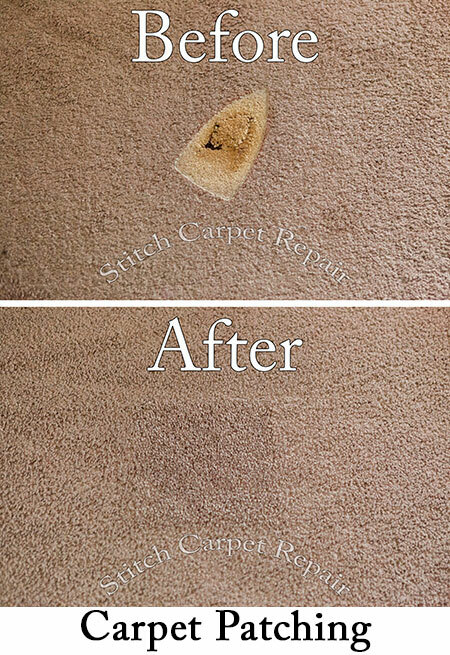 All carpet repairs will be performed by the person you spoke with. 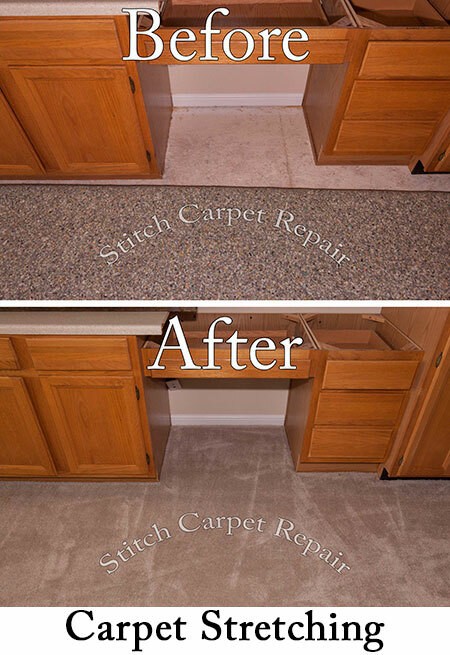 You’ll never have to deal with any outside contractors or middlemen. 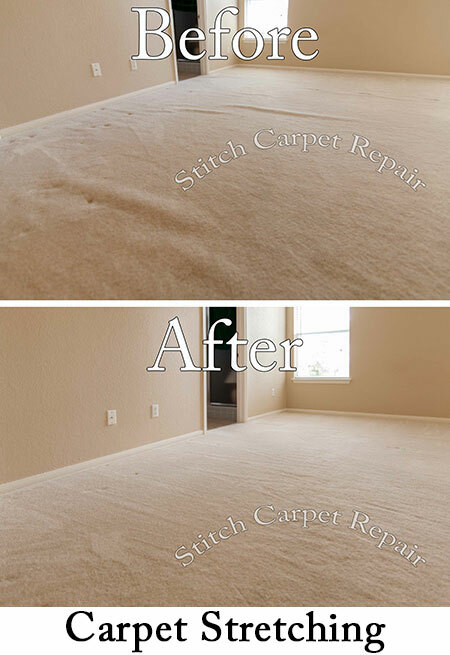 Servicing Austin Round Rock, Cedar Park, Pflugerville, Georgetown, Leander, Bee Cave, Steiner Ranch, Lakeway, San Marcos, Buda, Kyle, Manor, and ALL surrounding areas. 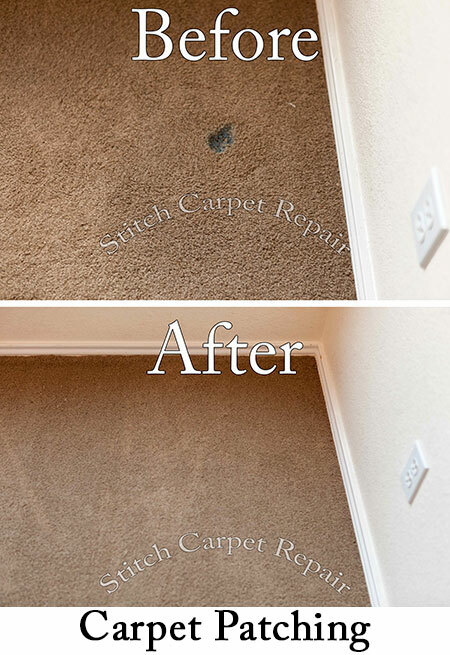 There are 1000’s of ways to damage your carpet. 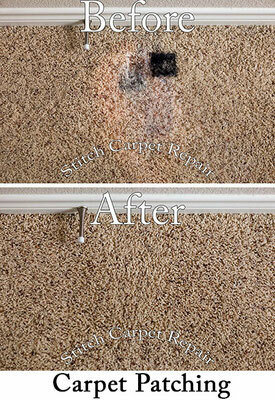 Pets, kids, contractors, carpet cleaners, water, and remodeling can all cause carpet damage. 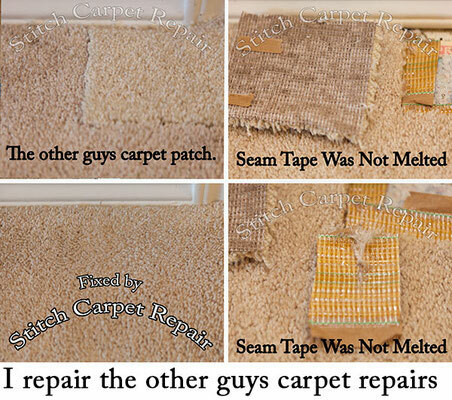 The majority of these can be repaired. 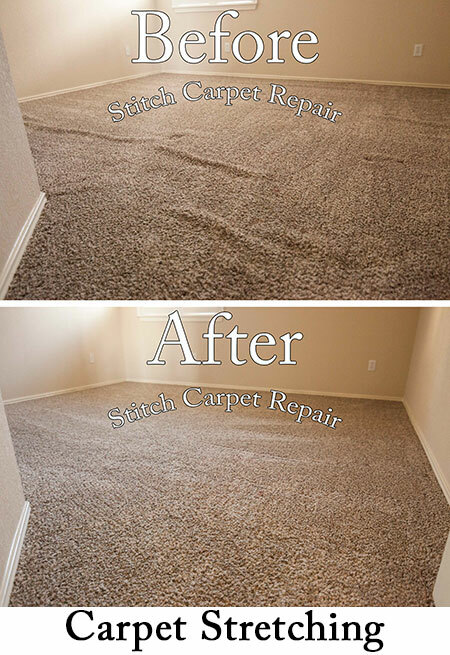 Carpet problems can be fixed using a variety of professional methods, saving you thousands of dollars over the cost of replacing it. One of the most common repairs is carpet patching. 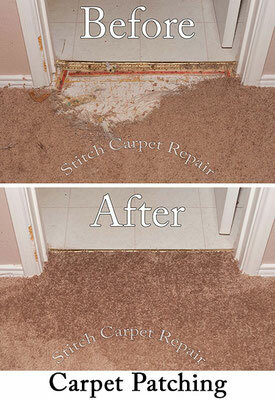 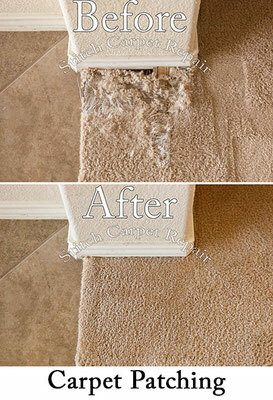 Whether the carpet has pet damage done by a dog or a cat trying to dig out from underneath a door. 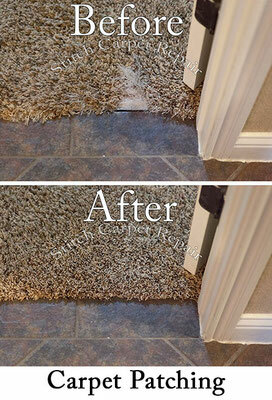 Leaving a hole in the doorway carpet. Or fraying edges at a transition, bleach stains, burns from hookah coals, and so on. All of these can be patched. 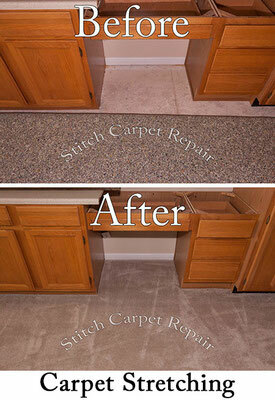 Carpet patching is the process of cutting out the damaged area of carpet and replacing it with a good donor piece. 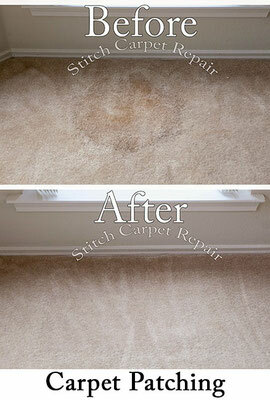 The donor piece can come from leftover carpet from the original installation or from a closet. 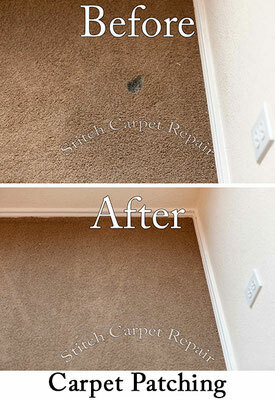 For more information on Carpet Patching please visit the carpet patching page. Another common carpet repair in Austin is stretching loose carpet. 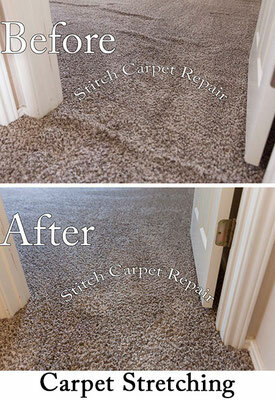 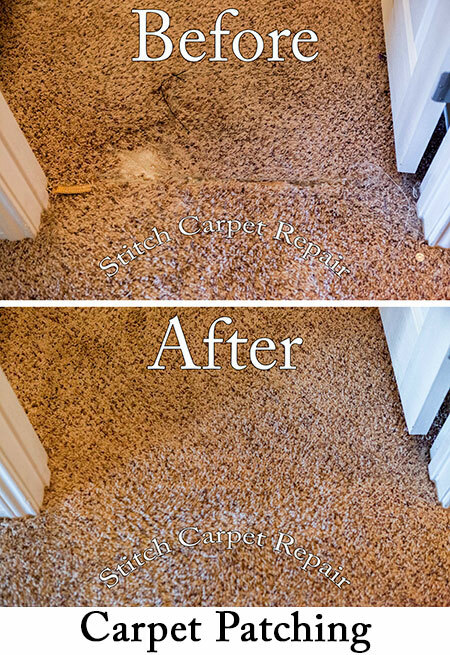 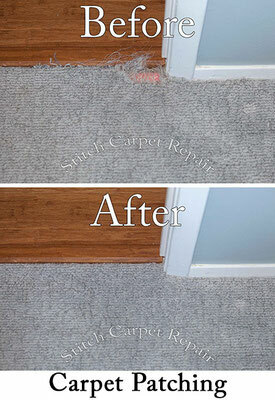 The process of re-stretching carpeting is by detaching the carpet from the tack strip. 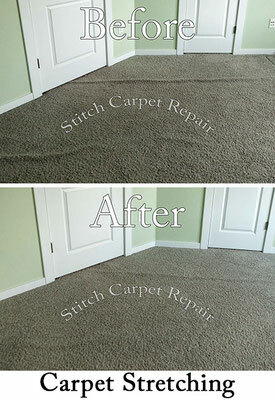 Then stretch the carpet from one end of the room to the other. Re-attaching the carpet to the tack strip then cutting off the excess carpet. 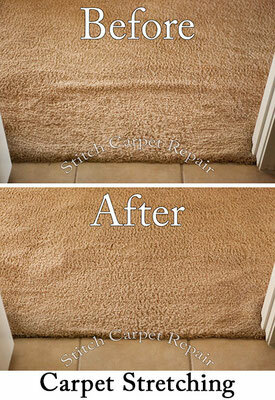 Making the carpet much tighter. This will all so remove waves, buckling, and wrinkles. A power stretcher is always used when stretching carpet. This will produce a much tighter stretch than using a knee kicker or mini stretcher (crap jack). 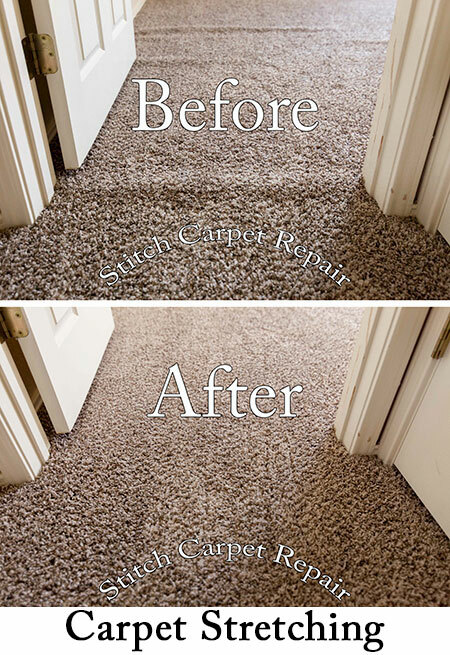 Carpet installed properly will never need stretching again. For more information on carpet stretching please visit the carpet stretching page. 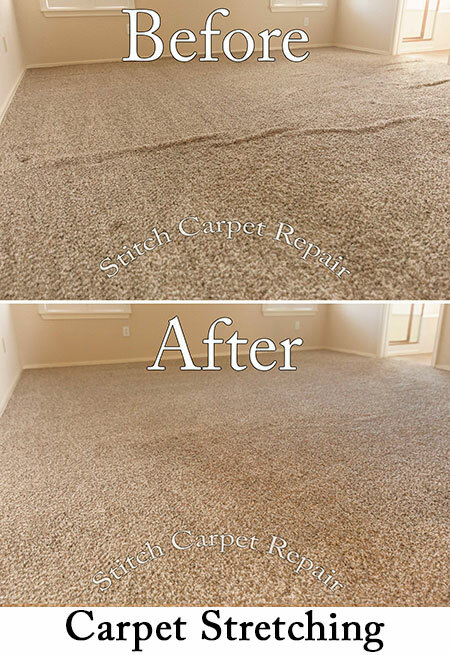 And for more information about other carpet repairs performed by Stitch Carpet Repair please visit the carpet repair page. 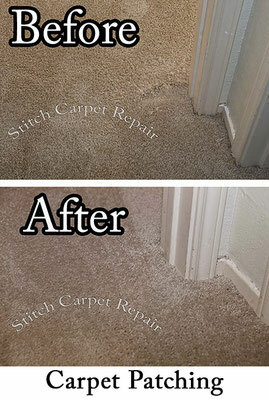 Thank you for visiting the Stitch Carpet Repair your Carpet Stretching and Carpet Patching expert. If I can be of service, please do not hesitate in contacting me at 512-800-0917. 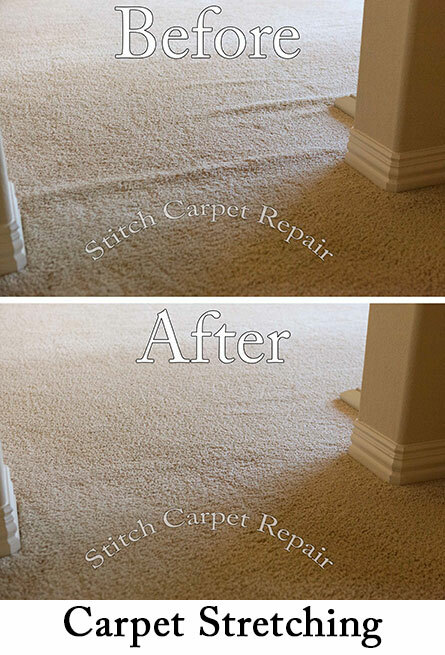 Proudly serving Travis, South Williamson, Hays County’s Austin, Anderson Mill, Avery Ranch, Round Rock, Steiner Ranch, Bee Cave, Buda, Cedar Park, Barton Creek, Georgetown, Pflugerville, San Marcos, Driftwood, Dripping Springs, Del Valle, Downtown, Hutto, Jollyville, Kyle, Lakeway, Lake Travis, Leander, Liberty Hill, Manchaca, Manor, Onion Creek, Shady Hollow, Steiner Ranch, Sunset Valley, Violente, Wells Branch, West Lake Hills, Wimberley, and All Surrounding Areas. 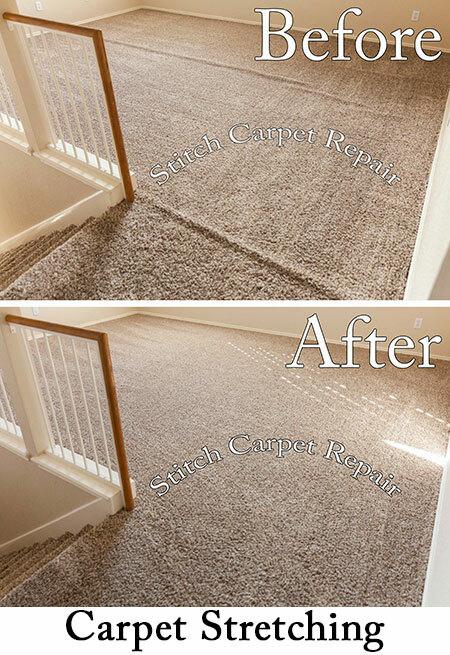 Content and Images Copyright 2016 Stitch Carpet Repair All rights reserved.